No events are planned at this time. 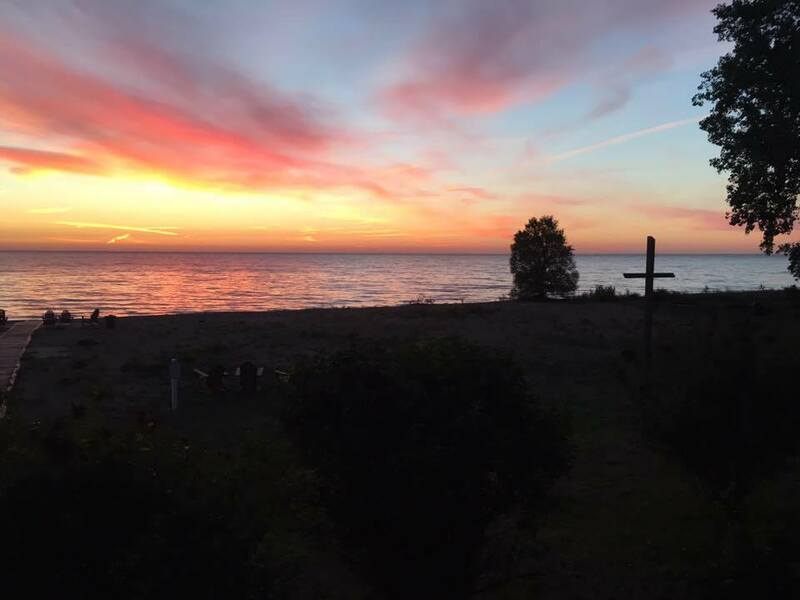 I'm a Clergy woman in Kalamazoo, MI, who is passionate about helping you and your community find rest and renewal through retreats. I love art, food, fellowship, and teaching others about God's grace and justice.